Many years ago when I was sourcing wine on the auction market, I was looking for iconic examples of Australian wines, and there are few more iconic rieslings in this country than the Petaluma Hanlin Hill Riesling from the Clare Valley. I’ve been holding onto this 2004 vintage for as long as I could, and today is the day. 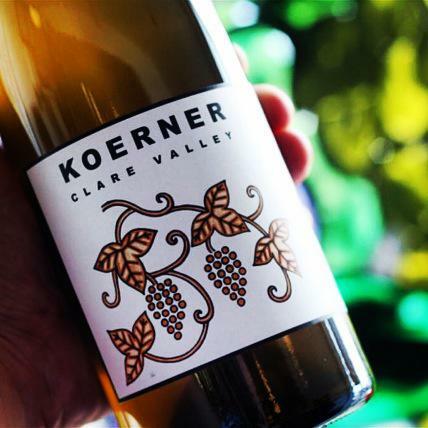 Have you had some memorable experiences drinking mature Clare Valley riesling? On part-two of this special episode of The Vincast, I chat with Damon Koerner. Damon’s family have been growing grapes in the Clare Valley in South Australia for many years, and have their own vineyard in Watervale. 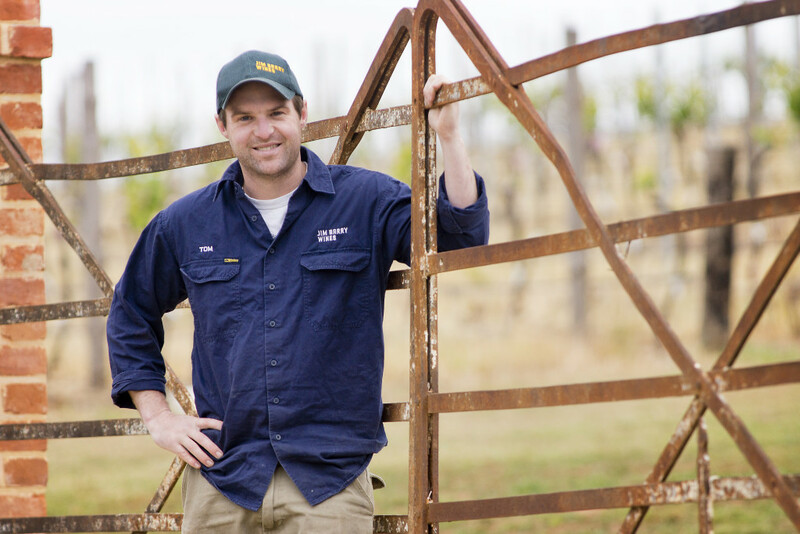 Damon and his younger brother have recently started to make wine under the Koerner brand, drawing on Damon’s extensive experience in vineyards & wineries all over the world, and his degree from the University of Adelaide. 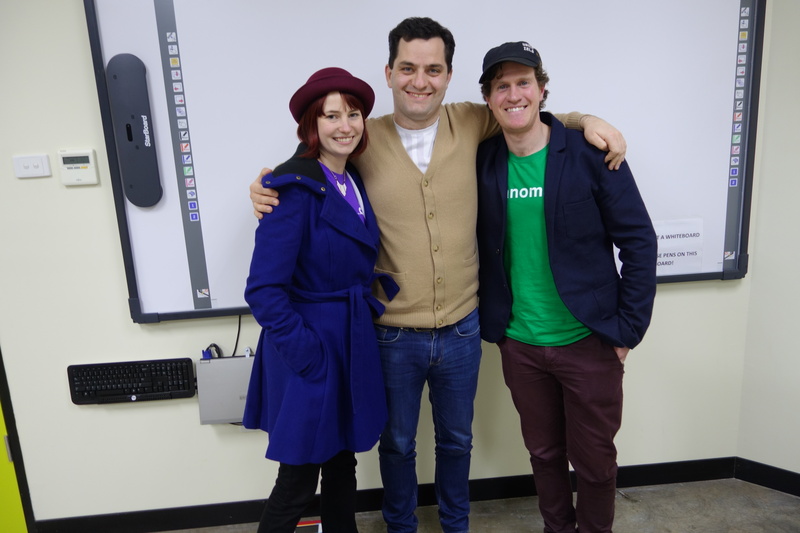 Make sure to listen to Part A of this episode to hear from Josh Cooper from Cobaw Ridge. Winemakers Brendan & Laura Carter joined me LIVE on Let’s Taste with The Intrepid Wino, taking me through a range of their new release Unico Zelo white wines. Make sure to buy the wines at Different Drop while they still last. Listen back to the episode of The Vincast podcast with Brendan to hear the story of Unico Zelo.